I love fish!! And I love Gold Fish the most.Their orange gold colour will make them look as though they are glowing especially when their skin reflect the light out.I just bought 2 lil Gold Fish like 2 months back.Well,after few weeks one of my gold fish looks as though it’s dizzy and it was having some trouble to swim around.The saddest part it does not eat at all.I was so curious and tried to help it out but it was to late.So I did some research in internet to safe my another gold fish. How to detect if your gold fish is sick?? 2)It will be having trouble to swim and looks as if it can‘t balance out itself. 3)You can see red or black stripes on the body of the gold fish,maybe due to high level of ammonia in water. 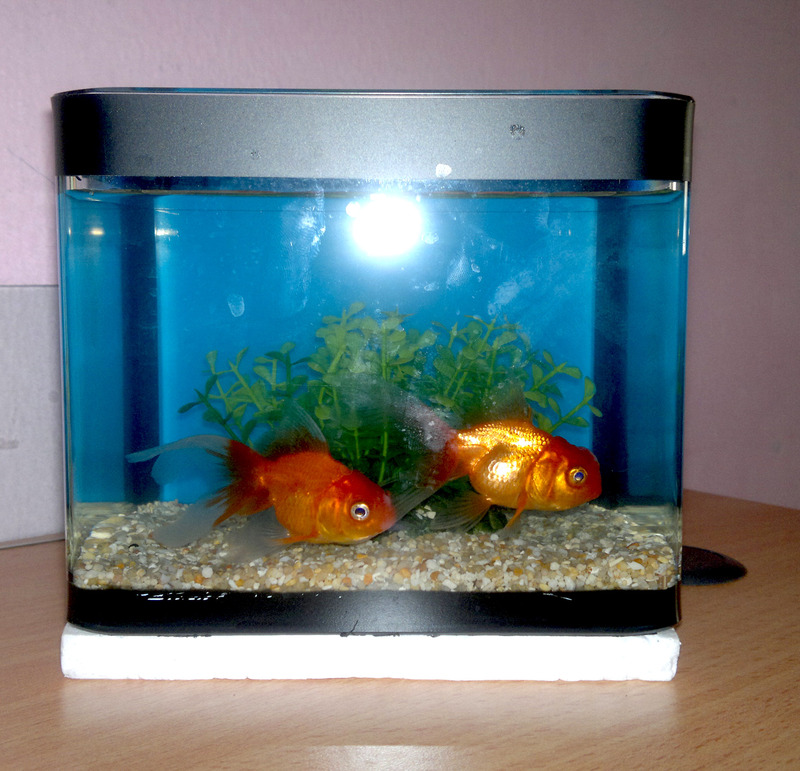 4)Does your fish hang out lifelessly at the bottom of your tank? If your fish hardly swims and remains this way, it maybe very ill.
How to take care of your Gold fish?? 1) Gold fish likes clean water,so do often change your tank water. 2)Soak it’s food in water first before feeding them because if it eats dry food,it might end up having problem with it’s gall balder. 3)Can try giving spinach as gold fish loves it alot. 1)Gold Fish sleeps with it’s eyes open. 2)Gold Fish does not have stomach. 3)Gold Fish poops alot compare to cats.Fish don’t urinate. 4)Gold Fish can hear.If you call them regularly just before you feed them, they will soon learn that the call means a word no other than food. 5)If you put more than 1 fish in a tank,one fish can bully another. 6)Gold Fish can live up to 10-20 years. 7)Gold Fish loves to eat.But make sure it does not eat more compare to it’s capacity. Yes I love fish too! I love goldfish and koi fish. My favourites I would have to say our kohaku kois, they look amazing in garden ponds. I can tell fish is a passion of yours as well. Best of luck with your new goldfish and if you ever need any help please feel free to ask.